Join us at Holland Park as we celebrate Surrey’s 12th Annual Arbor Day! Drop-in for family fun including kids’ activities, live music, educational displays, a BBQ lunch, and tree planting of course! You can also purchase a tree at our annual tree sale. This sale is a great opportunity to beautify your yard and help grow Surrey’s urban forest! 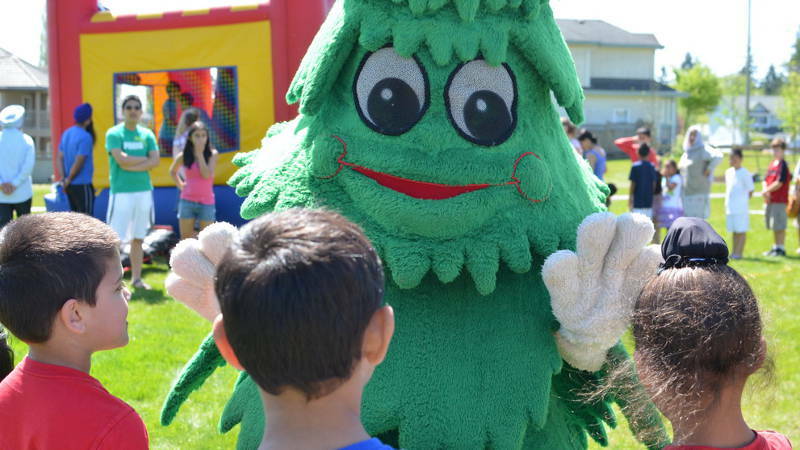 Arbor Day is a part of Surrey’s Environmental Extravaganza, a series of free nature-themed programs and events for you to enjoy! Check out some photos from last year’s event in the gallery below.